 Possibly the most important thing to know when dealing with Waipapa Eyecare is you are dealing with the people who own the practice. ​Chloe has been a qualified optometrist since graduating with first class honours in 1999 from Auckland University. Chloe is therapeutically qualified, which means she can prescribe prescription eye drops to treat a range of eye conditions for example eye infections, eye allergies, dry eyes, blepharitis. ​Chloe began practicing optometry in New Market Auckland before moving with Douglas to work in the UK for a couple of years. Upon returning to New Zealand Chloe and Douglas worked and lived in Tauranga before moving to open our own practice in Northland and start a family. 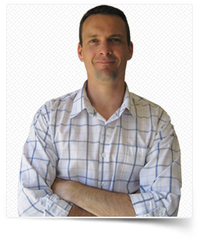 ​​Douglas manages the practice and does all the behind the scene work. Douglas helps with all the dispensing (that’s the glasses bit) and also runs the on-site lab so you can get your glasses, in some cases, within the hour or have new lenses fitted to your existing frame with out having to part with them for days or even weeks. Most jobs the team can get done within 30-40 minutes! Kelsie is the first point of contact & will help you book an eye exam & answer any questions you may have beforehand. After your exam she will help you choose a frame & decide which options suit you best. If you need maintenance on your existing frame she will be more than happy to help with that as well. She also does a lot of the behind the scene work including glazing lenses into your frame and minor repairs.